Sleep Apnea has a variety of obvious effects on the body, but many people don’t realize that it can have a negative impact on mental health as well. Sleep apnea is a sleep disorder that causes sufferers to awaken frequently, snore loudly, and experience disturbances in their dreams. Sleep Apnea is potentially life-threatening, since it can actually interfere with the brain’s oxygen supply. Unfortunately people with sleep apnea don’t only have its physical effects to deal with, they may also experience mental health challenges. A study conducted by the Centers for Disease Control and Prevention found that individuals with sleep apnea were more likely than the general population to experience depression. 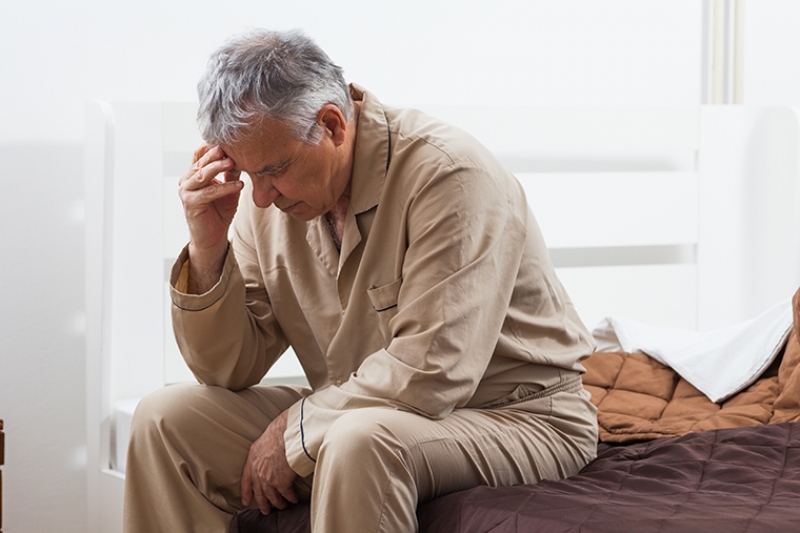 Lack of sleep and/or poor sleep is linked to depression, and the stress of having a serious medical condition like sleep apnea can also cause depression in some people. Not only that but sleep apnea is particularly likely to interfere with mental health because it reduces oxygen supply to the brain during sleep. This can alter brain function and increase one’s likelihood of developing depression. The fact sleep apnea affects people while they’re sleeping—a time the brain and body are supposed to be resting—can be particularly problematic. The threat of breathing problems can cause severe anxiety, and this anxiety, in turn, can make sleep problems worse. And since sleep deprivation can contribute to both depression and anxiety, a vicious cycle can often develop for those with sleep apnea. Many people only discover that they have sleep apnea thanks to their sleep partner, who are often kept awake by the sufferers snoring. Regardless of how supportive the partner may be, they might simply be unable to sleep with sleep apnea-related snoring happening right beside them, and many end up sleeping in a separate bedroom. This clearly decreases opportunities for intimacy, leading to greater relationship dissatisfaction and stress for both parties. Since people with sleep apnea awaken frequently during sleep, it's likely that they are not entering the rapid eye movement (REM) sleep state required for dreaming. People who do not enter or remain in REM sleep experience a number of mental health problems, ranging from memory problems to anxiety. People who have sleep apnea may become increasingly exhausted during the day, and can have difficulties focusing on important tasks, including job-related activities. Lack of sleep can also alter mood, making people with sleep apnea jumpy or quick-tempered, and making it difficult for them to effectively navigate the normal day-to-day challenges. As you can see, many of the mental health problems that are associated with sleep apnea are connected to one another. Fortunately, there are various effective treatments for sleep apnea available. 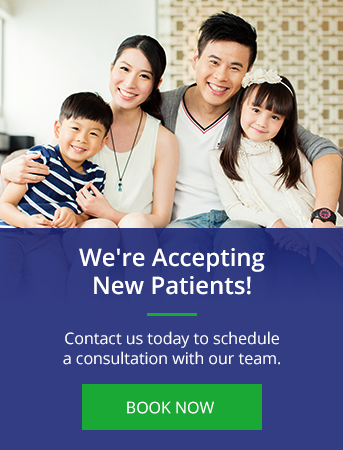 If you are suffering from sleep apnea (or think you are), please don’t hesitate to contact our Surrey office to book an assessment with one of our dentists.